The cloud has always presented both exciting opportunities and significant management challenges. Traditional IT management tools built for siloed, static environments were never suited for the dynamic nature of the cloud. 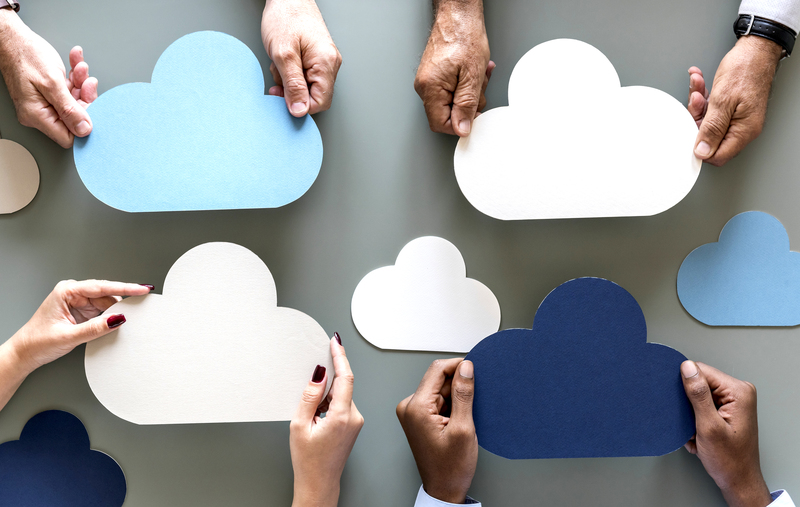 As organizations increasingly employ multi-cloud strategies, the management requirements have only become more complex. A recent survey by 451 Research outlined the issues with most current cloud management platforms — response time is too slow; creating, managing and tracking digital assets is difficult; and most tools lack a single interface to view the entire environment. A multi-cloud strategy makes good business sense for a lot of reasons. Leveraging multiple clouds at the same time enables workload-specific services, improves data redundancy and availability and avoids vendor lock-in. 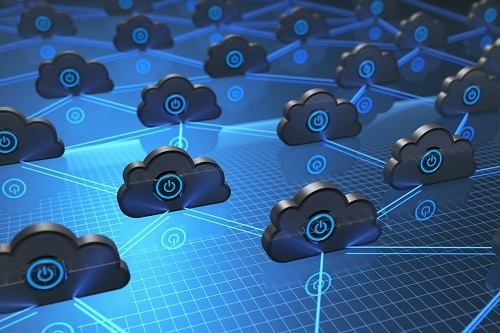 But while the multi-cloud strategy has undeniable benefits, it can create significant data protection issues if left unchecked. The ease of cloud provisioning can also lead to cloud sprawl, with data scattered across various platforms and no central oversight. Uncertainty about the migration and management of data from one cloud to another dramatically increases the potential for data loss. Morpheus Data offers an elegant approach to managing a multi-cloud environment. The firm recently updated its cloud management platform with machine-learning algorithms and container orchestration capabilities to create a solution that promises single-pane-of-glass management across all public, private and hybrid cloud instances. The company’s Unified Ops Orchestration platform provides a systematic solution to optimize resources, enable governance, accelerate workflows and modernize applications. Morpheus officials say the solution was architected to be 100 percent infrastructure-agnostic across bare metal, virtual machine and containerized deployments. Morpheus allows administrators to view all IT systems, databases and the entire application stack inventory across all servers from a single screen, providing visibility for compute capacity, usage, cost, users and more. Morpheus also provides the ability to standardize policies across hybrid clouds, eliminating the need to write cloud-specific scripts. The new machine-learning features enable admins to easily phase out unused instances, move workloads to lower cost clouds, adjust memory or capacity allocation, and even create power schedules to tightly control costs. Unlike pure-play VM analytics tools, Morpheus will find and fix issues in both VMs and containers across a wide number of on-premises and public clouds. Additionally, customers can take advantage of robust policy management and cloud brokerage tools to set, compare and control costs at the time of provisioning to prevent future issues. Users can easily map workloads to the right infrastructure with visibility into public cloud costs and in-line comparison tools. The Morpheus management platform also simplifies security and regulatory compliance across multiple cloud instances with end-to-end monitoring, reporting and logging. Each cloud instance provisioned with Morpheus automatically creates system, database and application logs that allow admins to analyze and troubleshoot in near real time. Compatibility with all public cloud platforms helps ensure that systems are meeting required compliance standards. 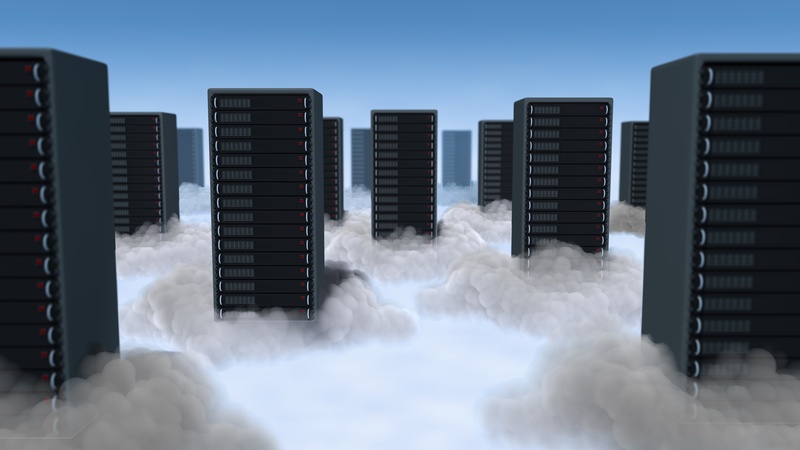 Research indicates that total enterprise spending on public cloud services is expected to continue to grow at double-digit rates over the coming years. Much of this growth will come from IT teams adopting multi-cloud strategies. By enabling tight integration and comprehensive control of all cloud instances, Morpheus can help relieve the complexity of managing a multi-cloud environment.